Well, I do have that voice that makes me stop and stare at the craziest colors brands come up with and wonder what they would look like on me. 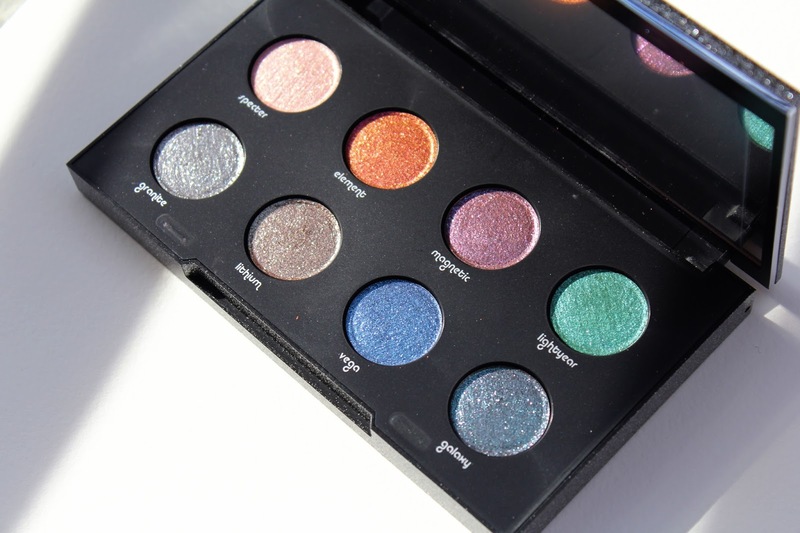 So basically I bought this palette to satisfy my craving for "crazy and sparkle". 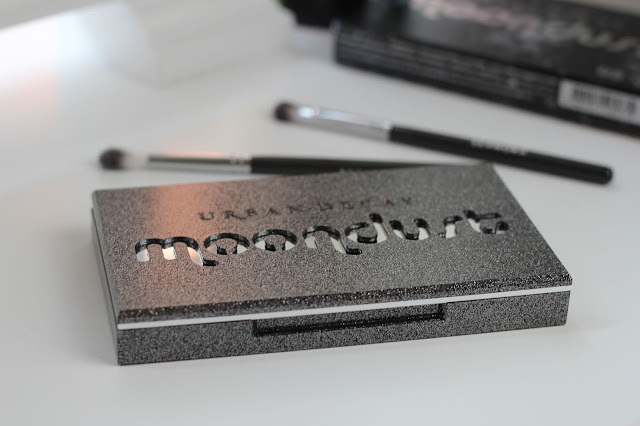 However, the only color from the Moondust palette I would never dare to put on is the Lightyear, and it most likely will look horrible on me. Other 7 are pretty much wearable and appropriate for the holiday season. 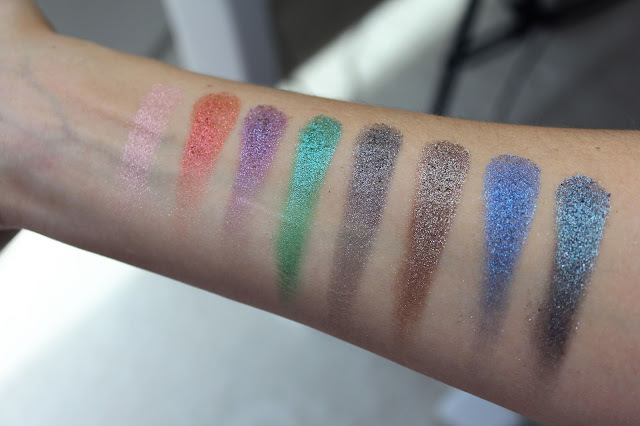 Formula wise these are pretty much what you would expect from a pressed glitter pigment. 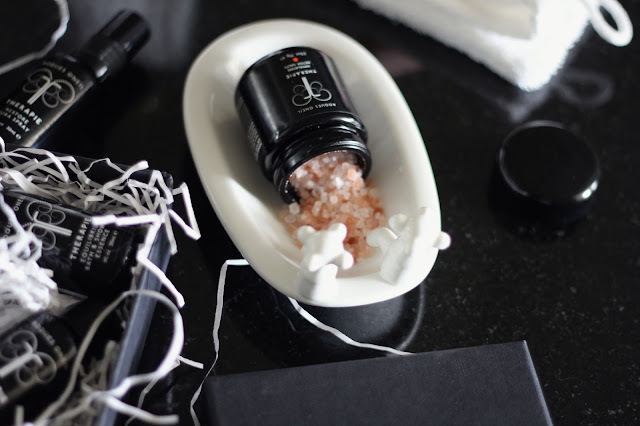 The have a fair amount of fall out, slightly crumbly and must be applied with caution otherwise you'll end up with glitter all over your face and on your eyeballs. But how pretty, though! I had a lot of fun playing with this eye shadows. I definitely recommend this palette to anyone, it'll also make a great present.